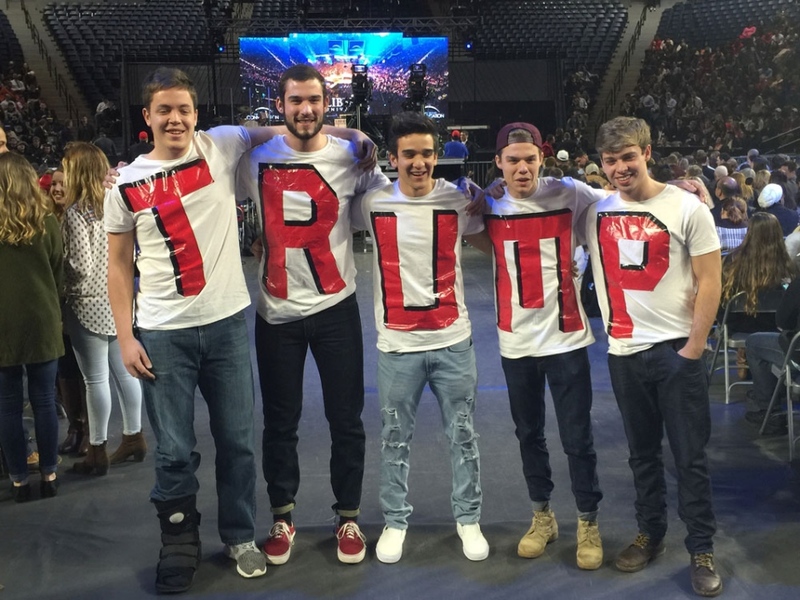 Possible source for the “TRMUP” image: @Trump4Prezident on Twitter (January 18th). 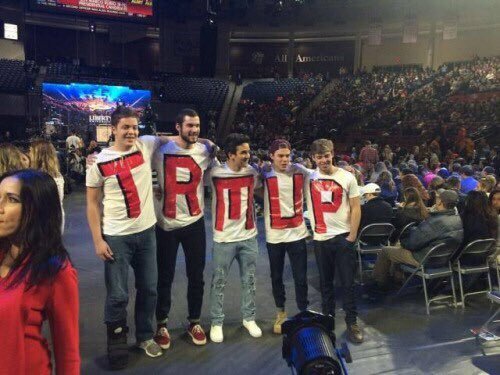 The “TRMUP” photo is clearly a fake. I tweeted about this on January 24. Snopes debunked the same story on January 25 based on the same tweet and CBC news article.